Actor and comic Peter Kim wants you all to that white supremacy is more common than you think. 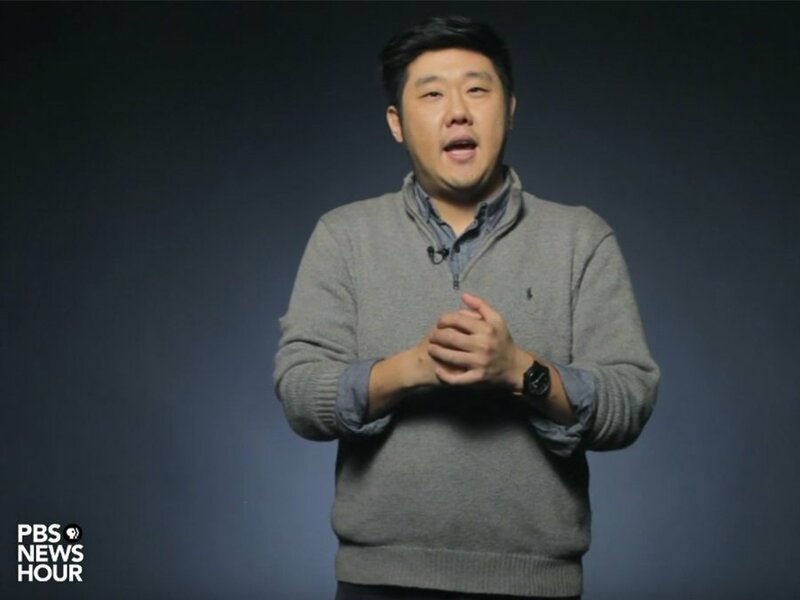 As part of PBS News Hour’s ｢In My Humble Opinion｣ segment, gay actor and comedian Peter Kim gives viewers a lesson on the everyday subtleties of white supremacy that he’s faced while living life as a Korean-American man, and how people of color experience the effects of white supremacy more often than people care to think of. He later goes on to tell the story about how he was called “almost white” by a fellow actor during an audition, and how that ignorant ideology assumes that the default race in America is white. The most interesting and relatable take Kim has, though, are his thoughts on the numerous amount of times he’s been asked “Where are you from?” despite the fact that he is from the US. A question he, and other Asian-Americans, often get asked simply because they are not white. Watch Kim nail the everyday commonness of white supremacy in the video below. PBS NewsHour ｢The white supremacy of being asked where I’m from｣ - posted on January 27, 2017. Raffy is a Los Angeles native and magazine enthusiast who loves to write about pop culture, entertainment, fashion, and all things Rihanna.